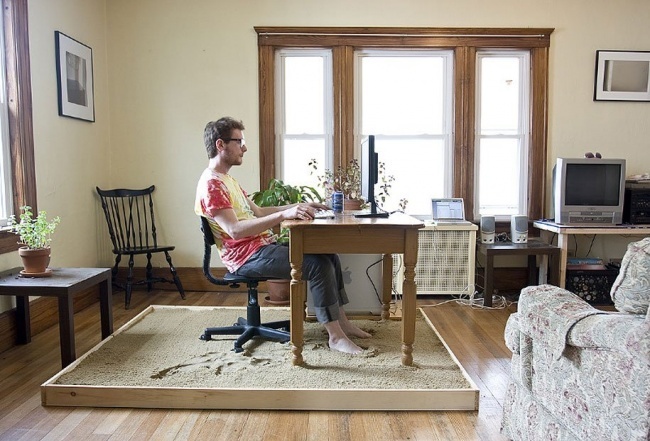 Workplace Like a Sandy Beach | 12 Inspirational Ideas to Make Your Home More Cozy! 12 Inspirational Ideas to Make Your Home More Cozy! 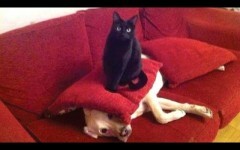 Cute: Funny Cats Annoying Dogs!